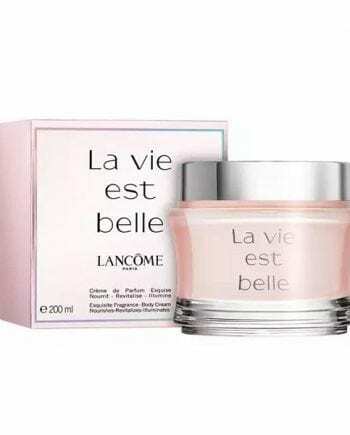 Lancome La Vie Est Belle En Rose Eau de Toilette. 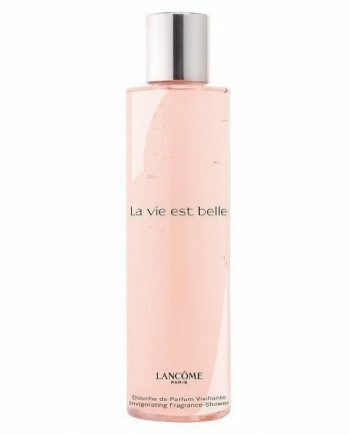 The emblematic gourmand of La Vie Est Belle Eau de Parfum is revisited with modernity and elegance, focusing on the new heart notes of Peony & Roses. 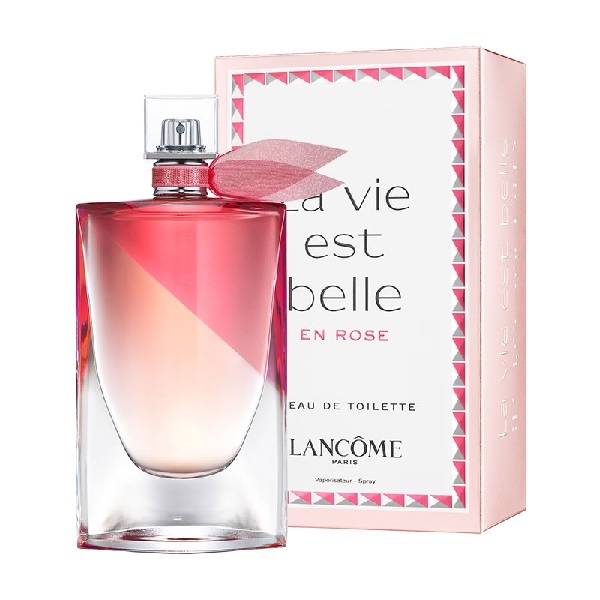 La Vie Est Belle En Rose is a fruity, floral fragrance that offers a new take on happiness. 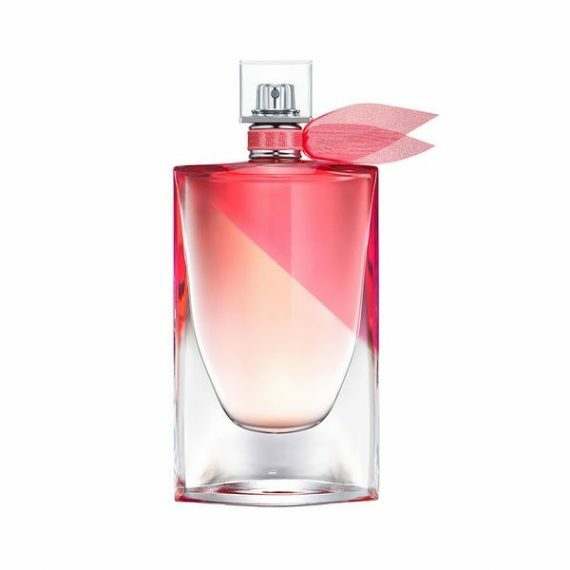 It opens with a zesty top of Bergamot entwined with Red Berries, whilst the floral bouquet explodes in the heart of the composition with Peony & Damask Rose. The base of this fragrance sports signature La Vie Est Belle components of Iris and Patchouli, as well as Musk and Sandalwood. The classic bottle has been reimagined as it invites the wearer to view life through rose tinted glasses with a Pink filter effect. 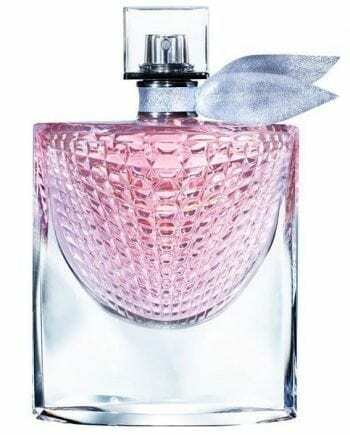 Available in 50ml & 100ml Eau de Toilette spray.